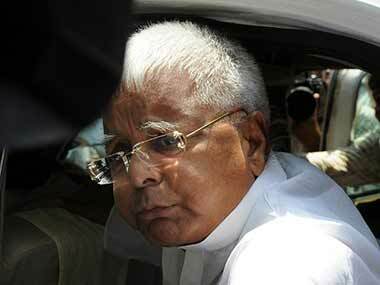 Patna: Expressing anxiety over the infighting in Samajwadi Party, RJD president Lalu Prasad on Monday said SP chief Mulayam Singh Yadav is capable of solving such problems. He said if need arises he would go to Uttar Pradesh to lend a helping hand. 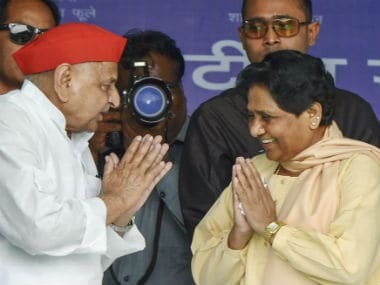 "Mulayam Singh Yadav is capable of solving such problems," Prasad said and made an appealed him to end the unpleasant situation in the party at the earliest. Prasad said he was concerned over the feud within the SP family because he was related to that family. The RJD chief's daughter is married to Tej Pratap Singh Yadav, MP from Mainpuri and grandson of Mulayam Singh Yadav. Asked if he would go to UP to lend a helping hand, Prasad said "If need arises I will definitely go there to extend a helping hand." 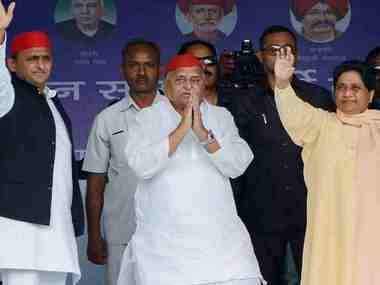 Prasad's son and Deputy Chief Minister Tejaswi Yadav said in Saharsa that the situation in UP was an internal matter of the SP. 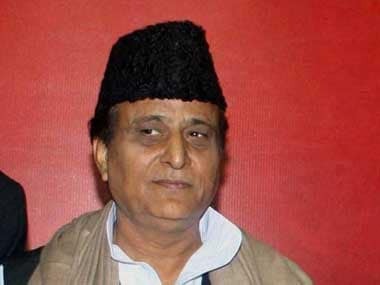 He said his party has extended support to SP in coming Assembly elections. As a friendly gesture towards Mulayam Singh Yadav, the RJD has decided not to contest the Assembly polls in UP and extend support to the SP.